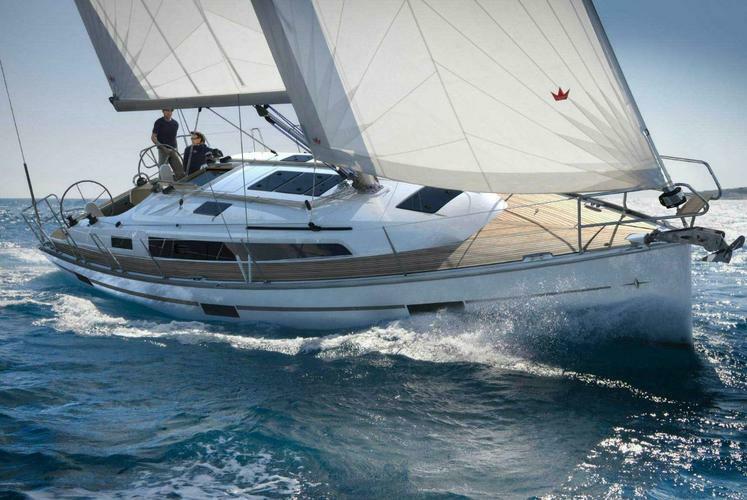 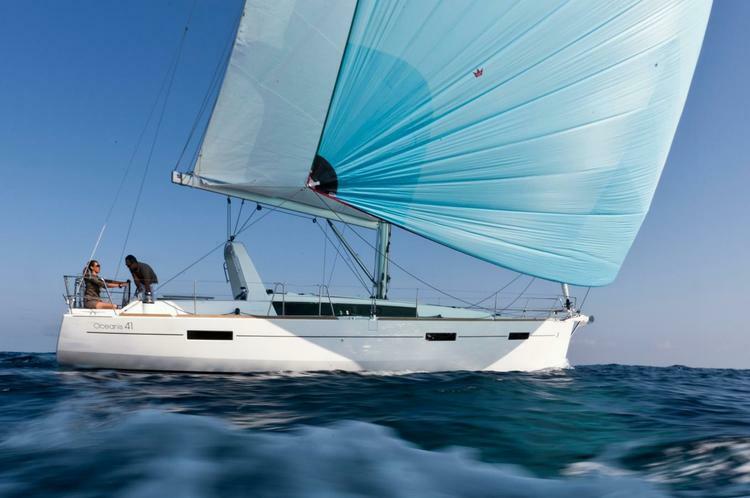 Choose this amazing sailboat for an over-the-top holiday in the Med. 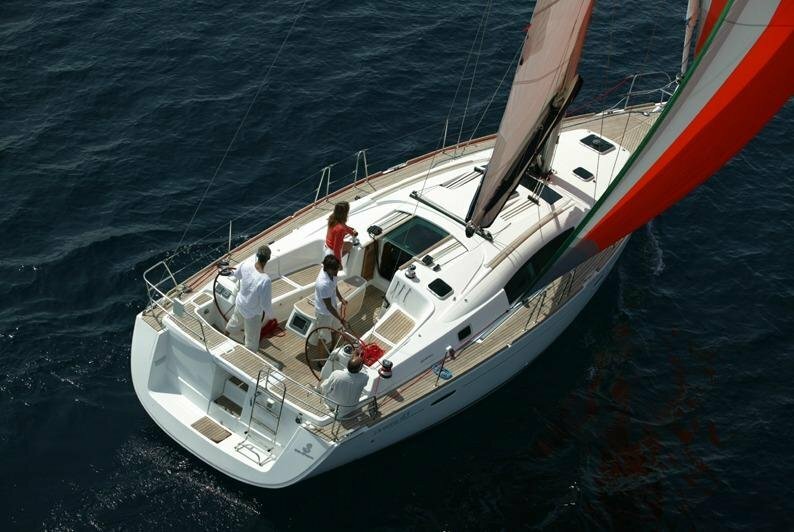 Great sailing conditions, ancient historical cities, and vibrant nightlife are all waiting for you. 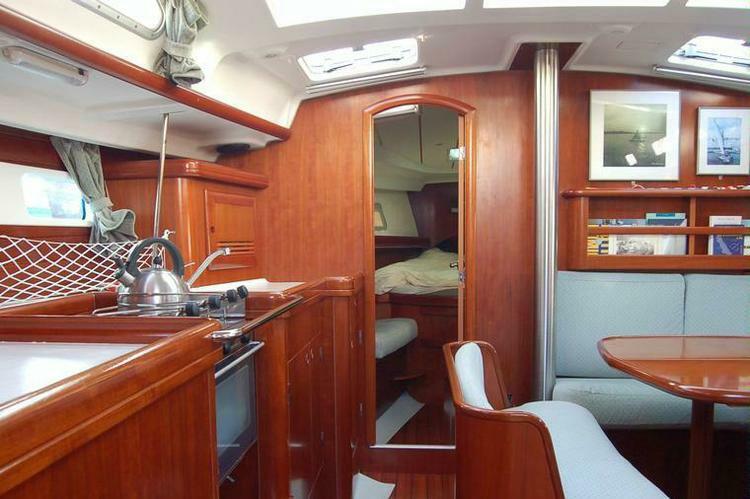 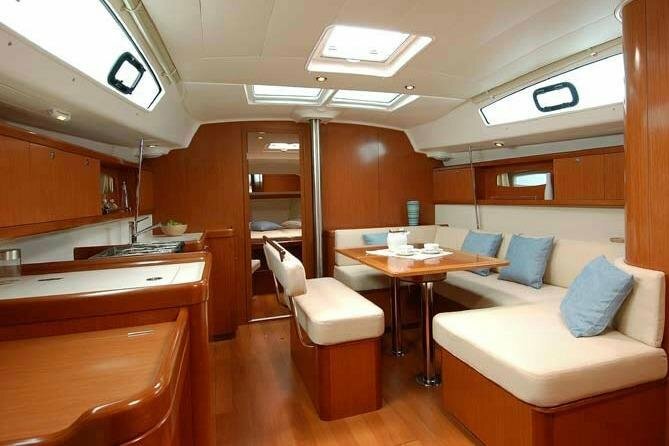 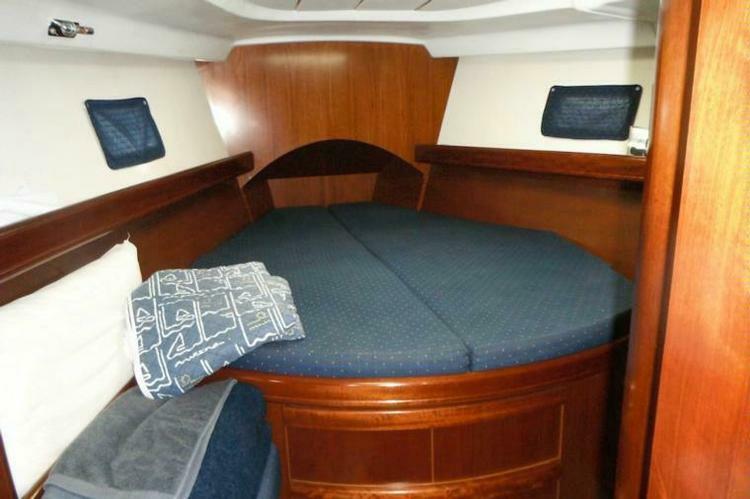 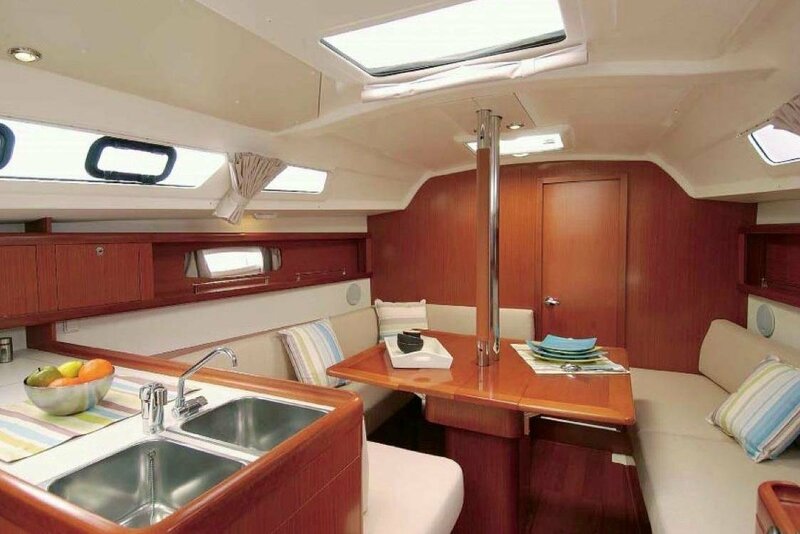 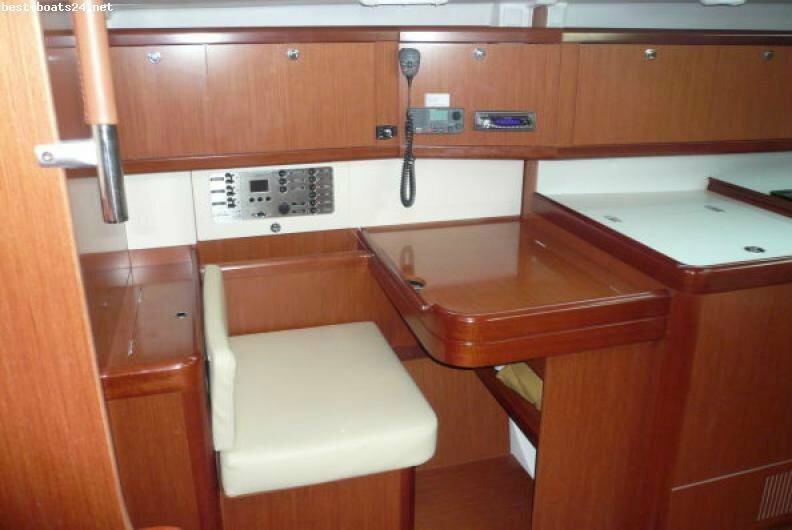 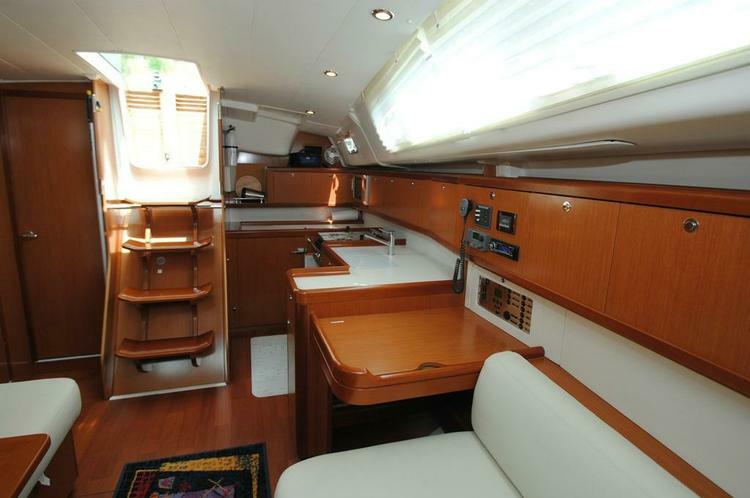 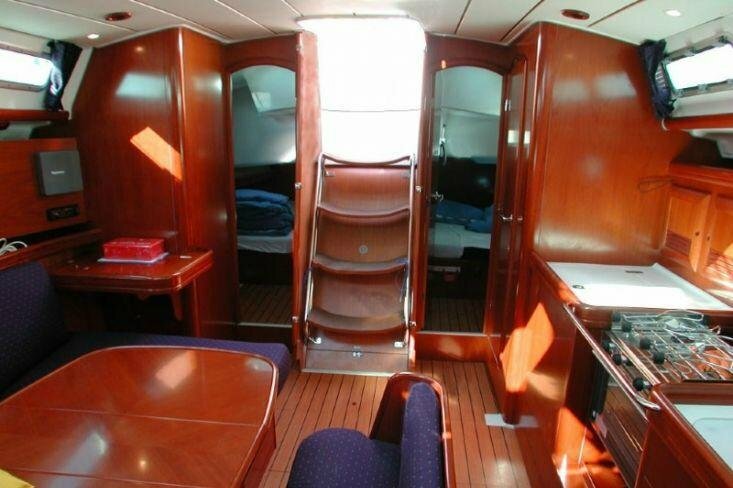 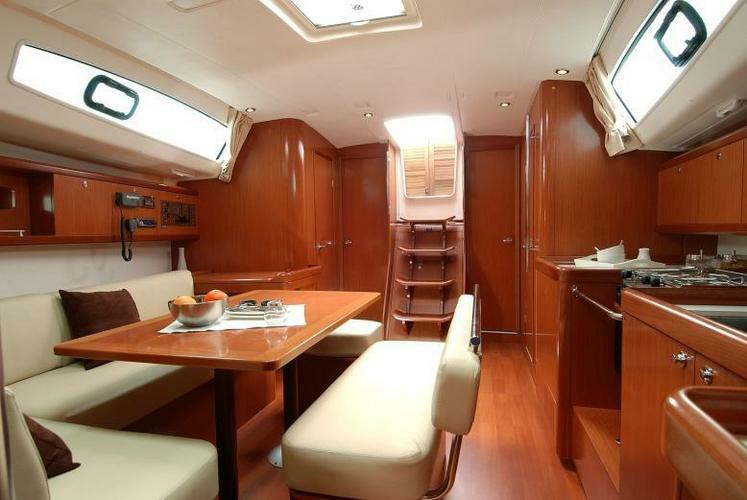 This sailboat has four cabins and two heads. 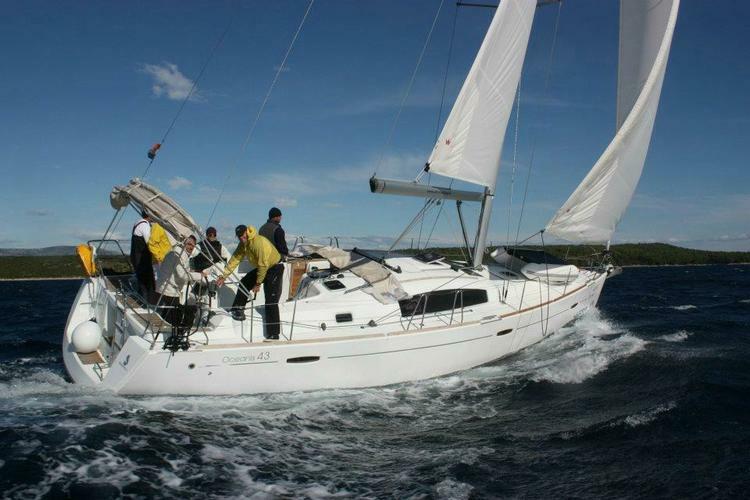 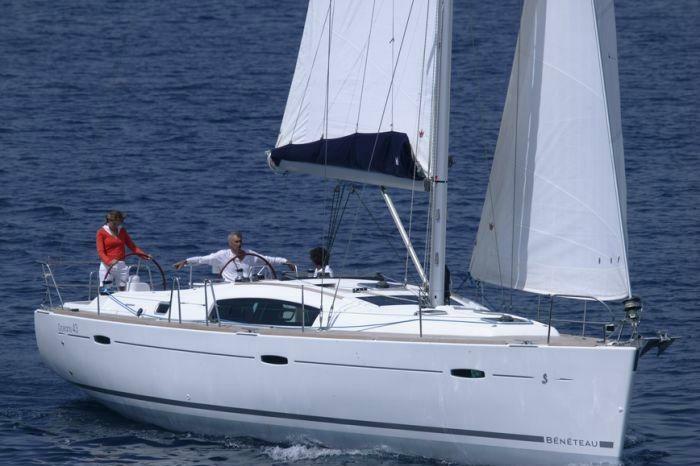 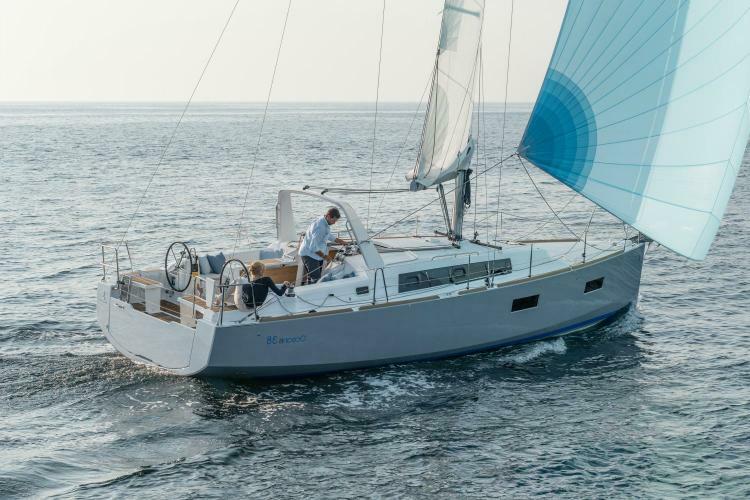 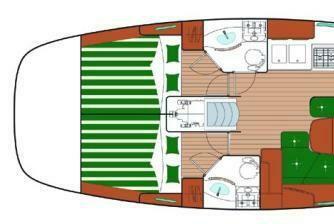 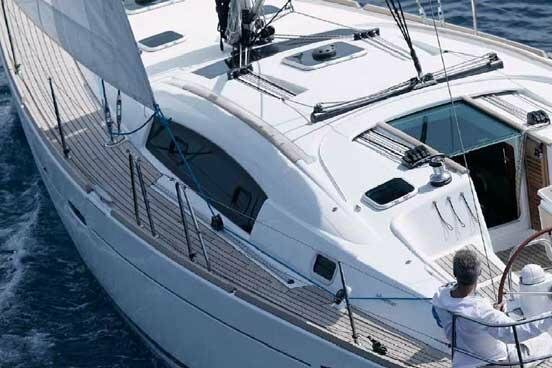 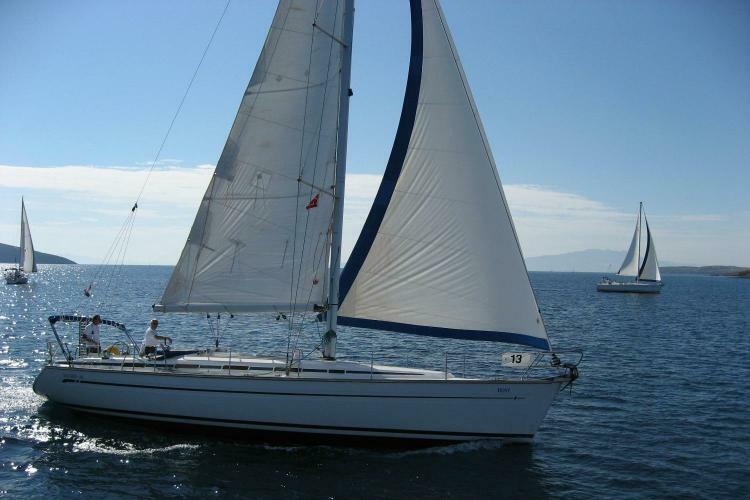 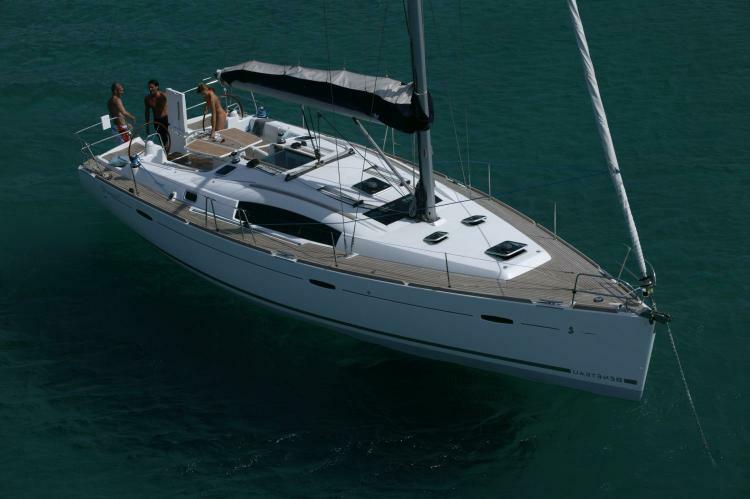 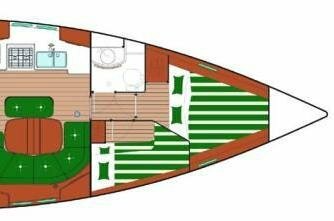 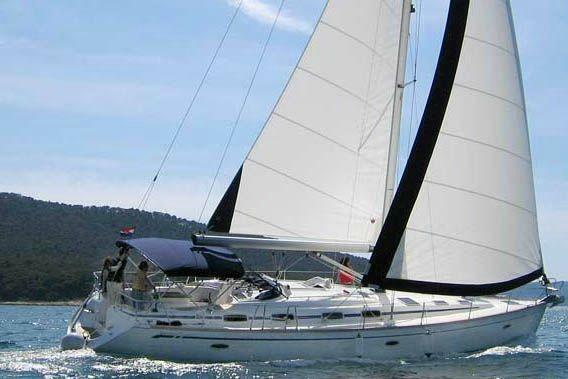 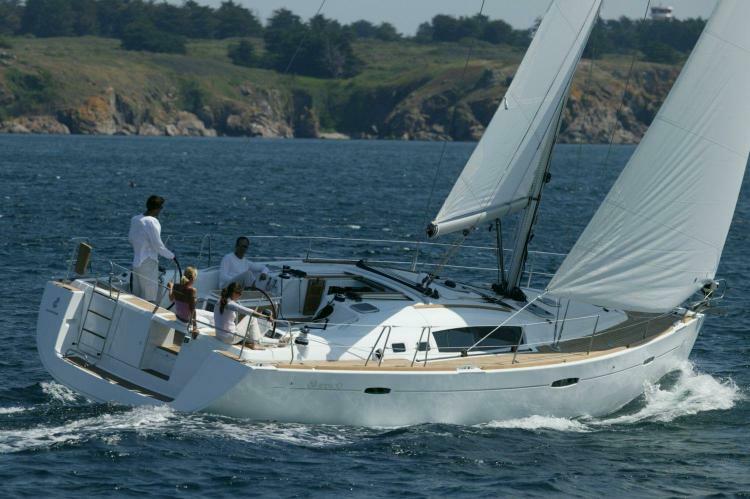 She is perfect for a group of eight, and is available for bareboat or skippered charters in the Greek islands.